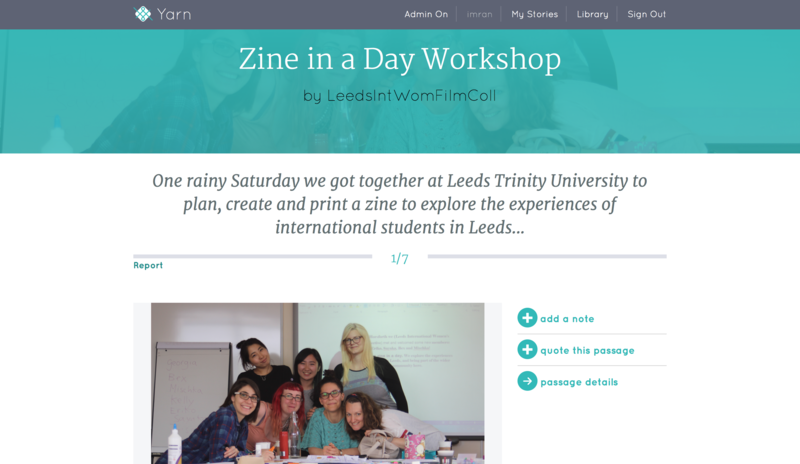 Following a successful residency in the inaugural Leeds Creative Labs programme, Carbon was commissioned by the University Of Leeds’ School Of Media & Communication to develop its community storytelling concept further. 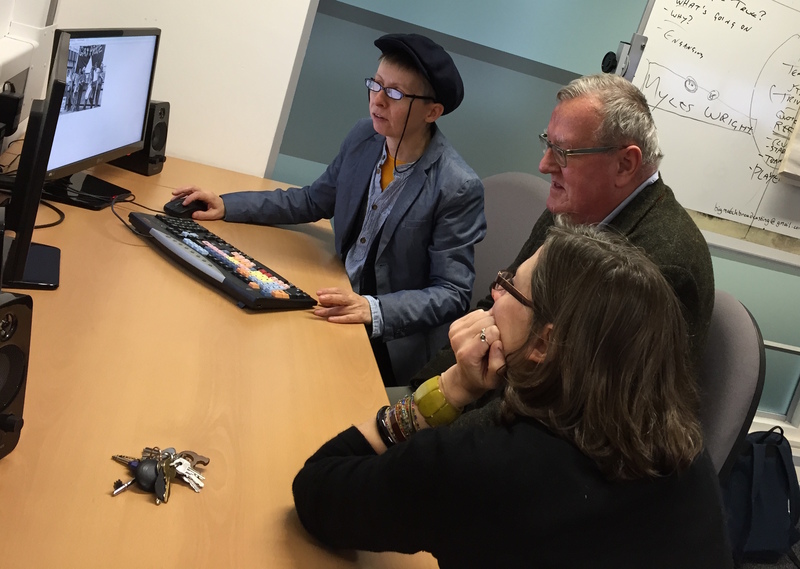 Funded by the AHRC’s Connected Communities programme, Carbon worked with the university and partners – including the Science Museum, BBC and National Media Museum – to design and deliver Pararchive, an eighteen month exploration of “parallel archives”. 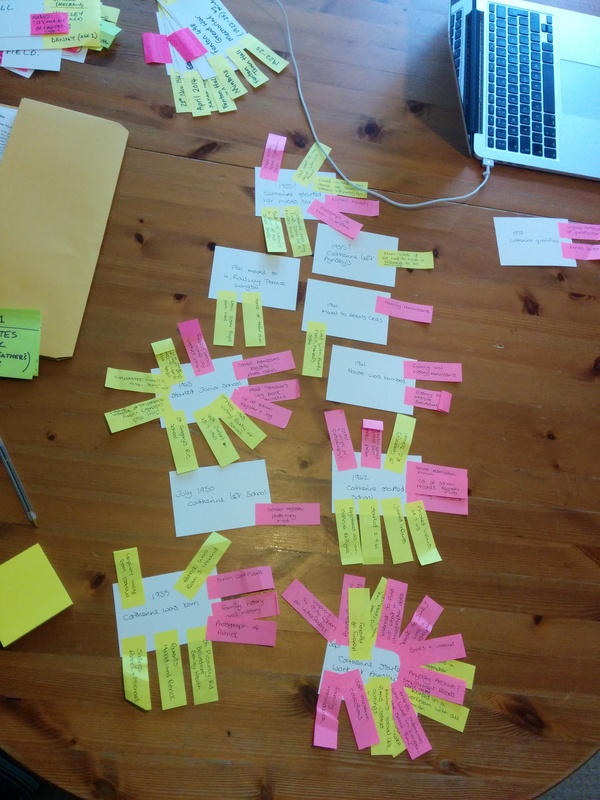 A year-long programme of codesign workshops (run by Dean Vipond and Tom Morgan) with community groups in Stoke-on-Trent, Manchester and Rothesay, led to the development of a community storytelling platform, Yarn. 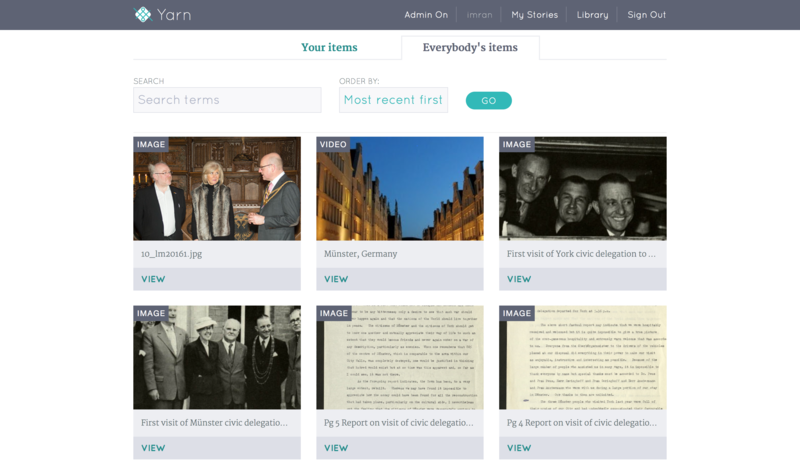 Yarn enabled users to use materials from large cultural archives, the public web and their own collections, to craft structured stories about their communities, in a connected universe of content. 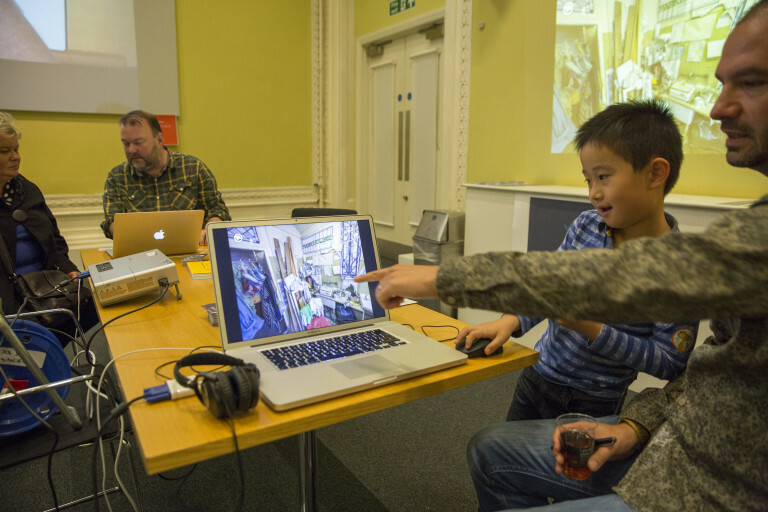 Yarn was featured in the V&A’s 2015 London Design Week exhibition and has been used as a key resource in other research and heritage projects, notably by the Thackray Medical Museum’s Birth Stories project. Read more about our journey in designing Yarn at yarncommunity.org/stories/153.